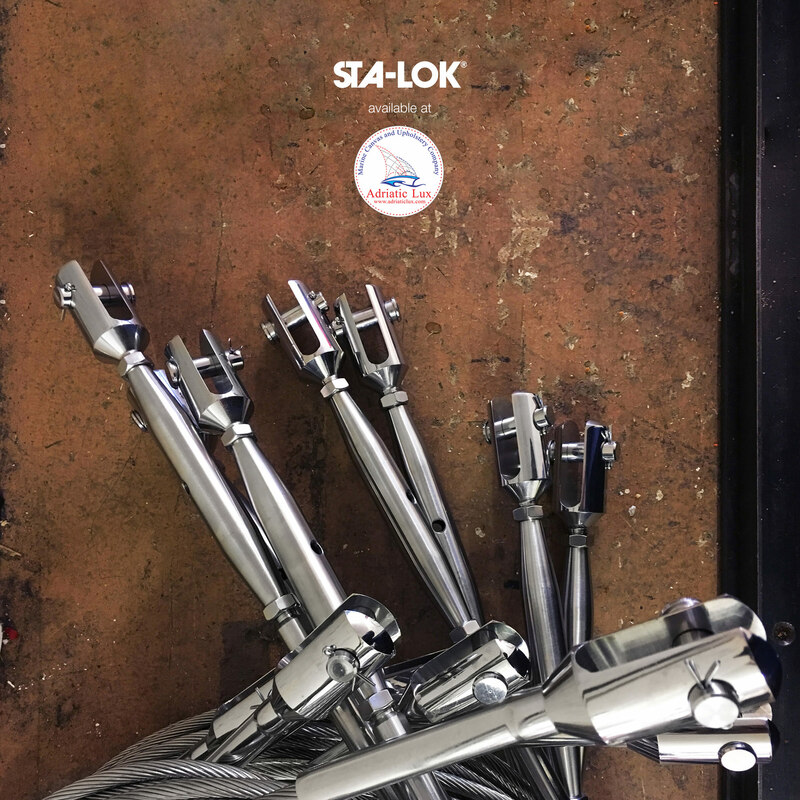 Sta-Lok Terminals and Turnbuckles are available at our Shop. Contact us for more Informations. Sta-Lok specialise in the design, manufacture and supply of high quality fittings for stainless steel wire rope and wire rope assemblies for marine applications.